I really shouldn’t be amazed, but I still am. After over 32 years in business, just when I think I’ve seen just about every bad example of prospecting and sales there is—I’m proven wrong. I have a couple of examples of dumb prospecting I personally received over the past two weeks. The first one is from—are you sitting down?—a sales consulting firm. They had sent me an email a few weeks ago, obviously not having done the tiniest bit of homework. Like perhaps going to my website or LinkedIn profile. They offered to set up a time to discuss how they could help me get “outstanding sales results.” I don’t make this stuff up. I shared it with a few people and we had a good laugh. Then last week I got this email from the same guy, the president of the company. The subject line simply read: “Follow Up RE: (name of the firm). I am checking back with you regarding my previous messages. 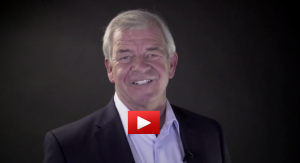 Are you interested in how (I’m withholding the name, although I should expose it) can help you establish a world-class sales leadership team and achieve outstanding sales results? We offer a complimentary Sales Performance Diagnosis to help you identify opportunities for improvement and outstanding results. Email us, so we can set up a time and discuss the next step. Did I mention that this is a sales consulting firm? I wonder if they teach this unfocused, untargeted method of prospecting. Because of the spam system I use, a live person had to physically go through a few steps to actually send this to me. But yet they weren’t savvy enough to actually look at what I do. By the way, if you’d like to see the LinkedIn mistakes to avoid, and what to do and say to use it the right way, attend one of our free webinars this week http://LinkedInSales.Training. My name is (name withheld here.). I am a Sales Director at (I won’t give them the publicity). I recently came across your resume on LinkedIn and after review I have determined your experience and skill lends itself to an Outside Sale position we have available in your area. I would like to extend a personal invitation to you to schedule 15 minute conversation with you to learn about your goals, what you are looking for in your ideal position and to quantify the value of a potential partnership with us. 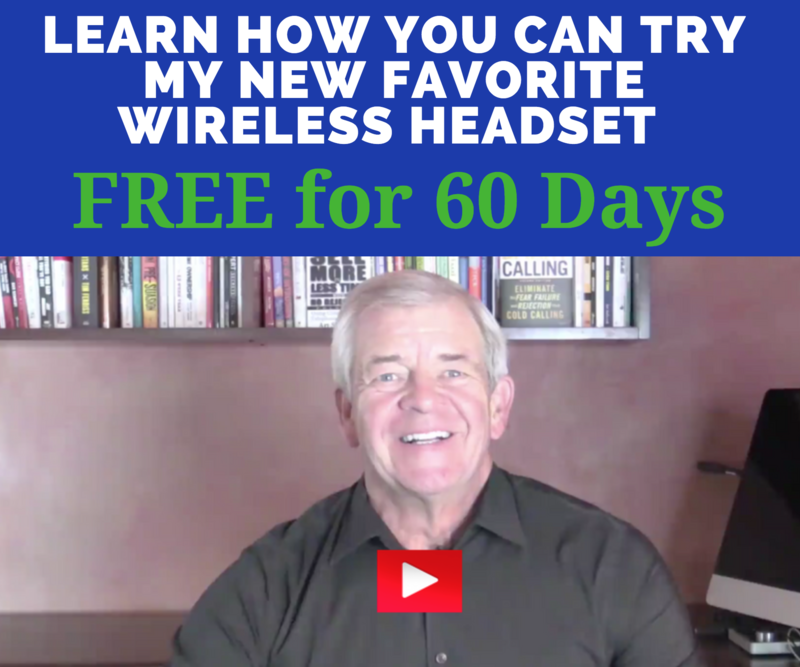 To schedule the call simply reply to this emails with your availability or give me a call at 866-796-####. Below is a brief overview of (company) and the benefits of the position we are looking to fill. (Company) services the Small to Medium sized business sector to help them gain customer retention, increased sales and customer analytics through a digital loyalty and marketing program. (Company) is growing and we are actively seeking Account Executives and future leaders to help us develop a strong presence in your market place. For a more in depth overview I would like you to visit our website at @@@@. The sender is not a first or second degree connection of mine. So, not only are they blindly sending spam, they are lying about what they are doing. You have got to be fricking kidding me. I suggest you stop using LinkedIn for your spam messages. I’m a bit confused on what you mean? Un. Believe. Able. I didn’t bother to reply again. I know I’m preaching to the choir here for the most part. I know that most everyone reading this can spot the horrendous mistakes in the approach and messaging used here. 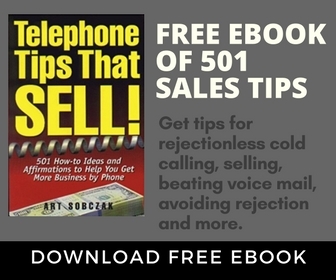 And that hopefully most of you are using the principles of Smart Calling to get through to and sell to prospects and customers. If you’re not, please do dive into my blog here, the free back issues of my weekly newsletter, and get the book. And again, if you haven’t been through it yet, attend our free training webinar (we have three different dates and times this week). We’d like to hear from you abut your thoughts on these examples. 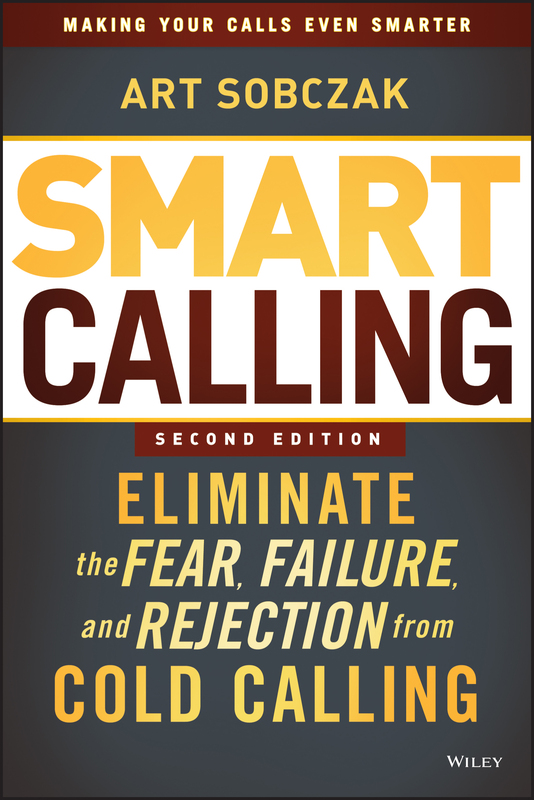 And also please share how you make your calls Smart and relevant, and how you set yourself apart from salespeople using these “dumb” prospecting techniques. Post your comments below. Google first, which usually leads to their LinkedIn profile… a quick perusal there. Quick check for any other social media posts. Social engineering to get more live intelligence. Then put that into my smart opening, voice mail, and email. It doesn’t take more than a couple minutes. I laugh at the people who say they don’t have time to research, then get their teeth kicked on by placing their generic calls. Keep up the Smart crusade! Good plan, Paul. Rest assured, I will keep it up! Oh Art, you truly do just crack me up. I moved from Sales to Software Support but I keep my subscription to your blog just for times like this. Thanks for the laughs to brighten up my day. 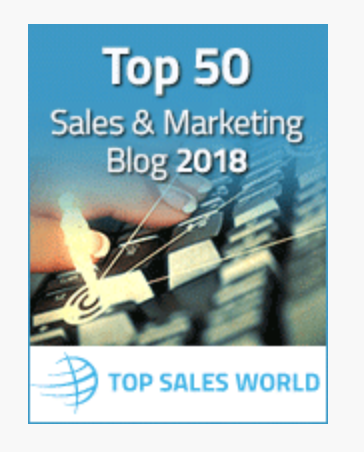 Unfortunately, most people are so lazy that they would rather waste money spamming for prospects than try to do the job the right way, as your blog so aptly shows. Thanks Marti, glad you’re still with us. I agree, lazy, and misinformed in many cases. Art-We enjoy your weekly postings. Thank you for keeping us motivated and focused on what we control. We LOVED having you in Madison a few years back. Rob and I use your material on a continuous basis. Thanks again! Thanks Jason, great to hear from you. Enjoyed you all as well. Say HI to Rob and the team. Thanks Art for your great emails. They are a pleasure to read. Regarding dumb emails and calls I can’t believe how many times I have to say to a caller ‘You do know what we do at this company don’t you?’ My company sells CRM and ERP software to businesses and I often get callers trying to sell us CRM or ERP software. It’s just Amazing how little research people will do? Nicola, agreed. I say that all the time myself. Amazing. its sad to see platforms like LinkedIn abused and used as spam tools, it’s frustrating to see how little research people do before they approach, I get a ton of email and LinkedIn messages offering targeted database solutions, when that’s exactly what we offer. I keep letting these come in a couple of times just to see their content and if the messaging becomes any better over a period of time. It seldom does. Next post: You Know HOW to Do This, But How Well DO You?